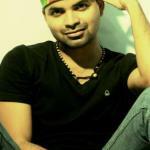 Vinay Forrt was born on 13th January 1983 in Fort Kochi, Kerala. He attended Boys School, Fort Kochi, Aquinas College, Kochi and Film and Television Institute of India, Pune. He holds post graduation degree in film acting. He is involved in theatre work for more than a decade and appears in films also. He received National Scholarship for Theatre Actor from Indian Government. 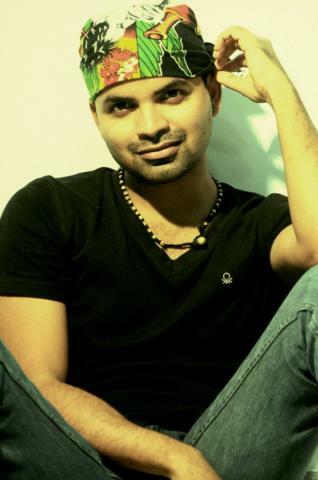 Vinay forrt made his movie debut with Malayalam film Ritu in 2009 opposite Asif Ali, Rima Kallingal and Nishan. His Bollywood debut was with Chatak in 2009 opposite Naseeruddin Shah. He made his English movie debut with The Blueberry Hunt in 2010 alongside Naseeruddin Shah and Vipin Sharma. He was born to M. V. Mani and Sujatha. He has a brother named Syam. He has a sister named Suma.